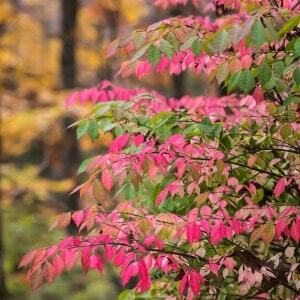 July 16, 2017 0 comments on "How to Grow Burning Bushes"
Tips for growing burning bushes in your flower garden. February 12, 2015 0 comments on "The Best Shade Plants for a Shady Side of a House"
Best shade plants. 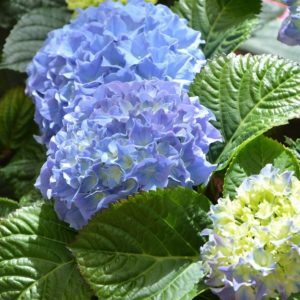 A reader asks what shady plants and shrubs she can plant in a shady area of her yard. 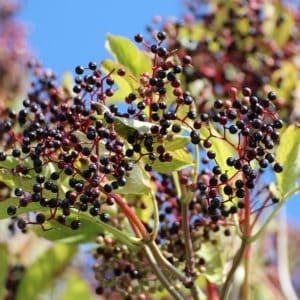 Elderberry varieties and uses. Not only are elderberries great for making jams and syrups, they are also a favorite for butterflies and other wildlife. 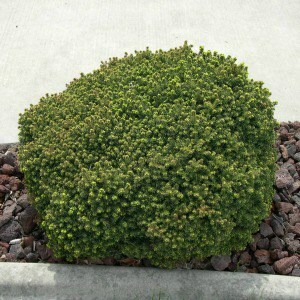 March 21, 2013 2 comments on "Growing Bird’s Nest Spruce"
Beginner's tips for growing bird's nest spruce, a low maintenance shrub that is great to plant along sidewalks or walkways. April 16, 2012 0 comments on "How to Grow Passionfruit"